Glo Mobile is partnering with Nokia to offer unique service bundles to seven selected Nokia phones. 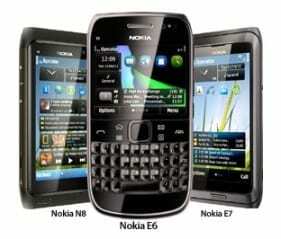 The seven selected Nokia phones for this offer called the Glo Mega deals are Nokia N8, Nokia E7, Nokia E6, Nokia E5, Nokia C3, Nokia 1800, and the Nokia 1616. The Glo Mega Deal is only available for new Glo customers who have been active from 1st January 2011. Here are the bundles in the Glo Mega deals.